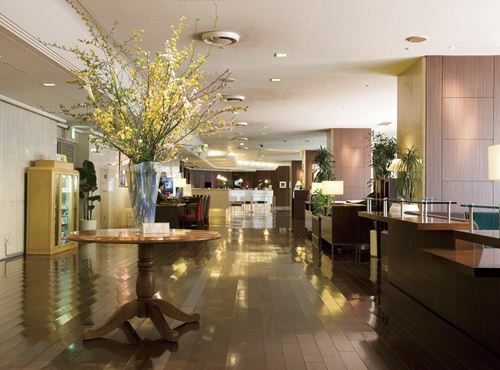 Located in the heart of the exciting Akasaka district in Tokyo, Akasaka Tokyu Excel Hotel is one of the best locations for business and leisure. 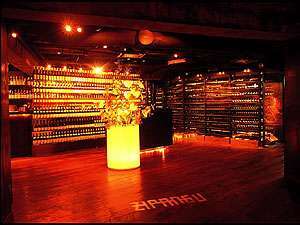 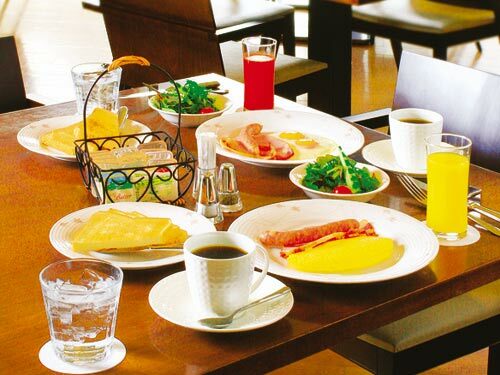 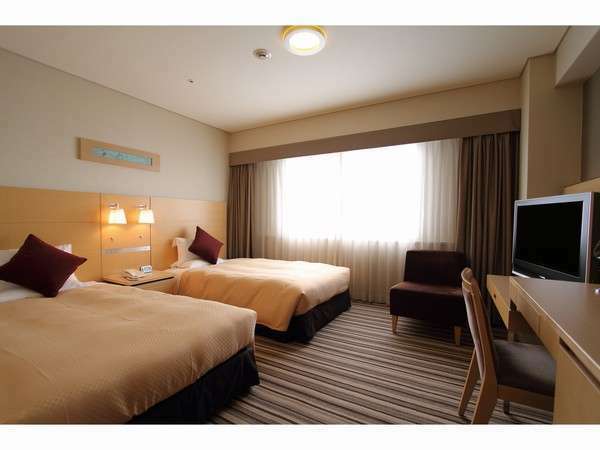 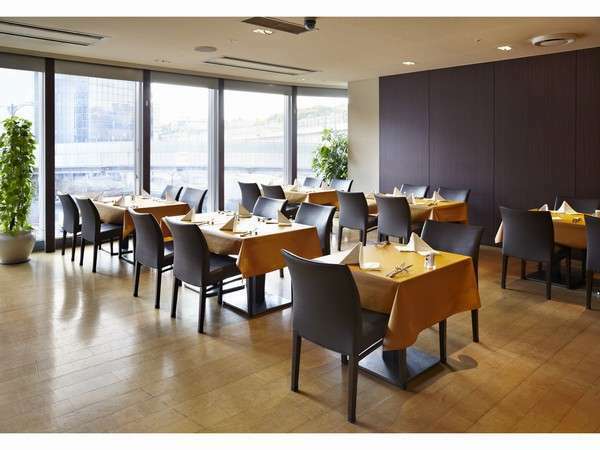 Hotel is near the Government Office quarter and having an excellent access to Roppongi. 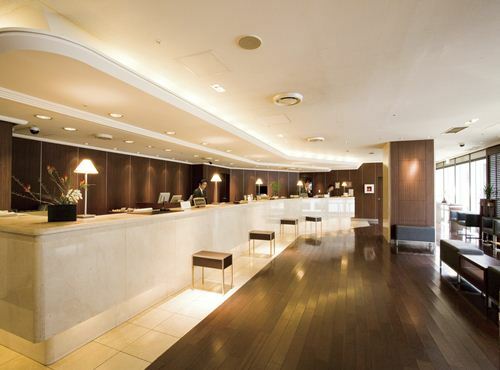 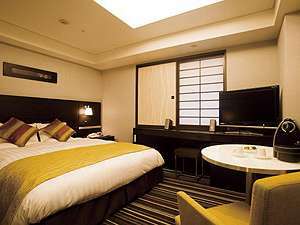 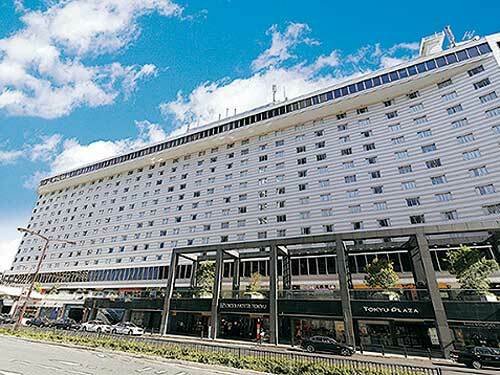 In February 2009, New Akasaka Excel Hotel Tokyu was grand opened with the concept of "Play the night in Tokyo and secret base in adults", and the renewal was finally completed. 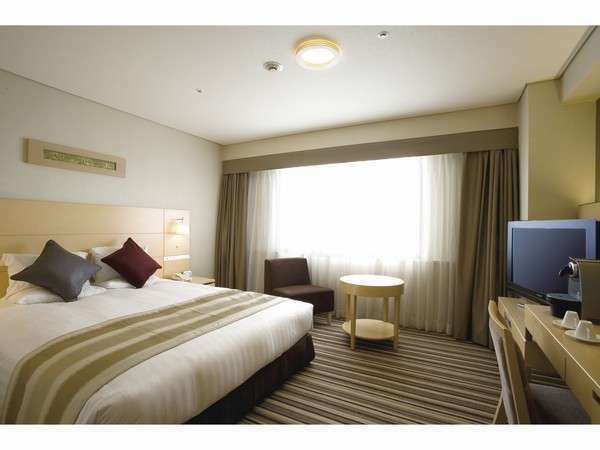 1 minute walk from Tokyo Metro Akasaka-Mitsuke Station.